thank you all for your votes of confidence! 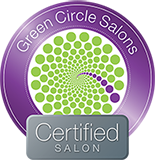 #junesays we are very delighted to be voted one of Toronto's top 5 best hair salons by Beyond Fashion Magazine. 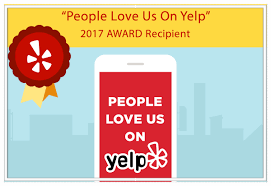 Massive thanks to blogTO for naming your hairdresser on fire as one of the best hair salons in Toronto. We are in some very good company here folks. 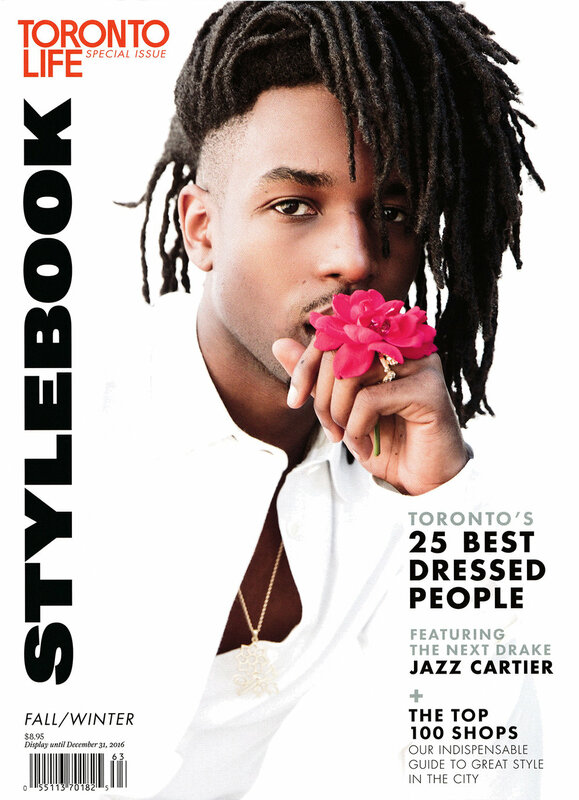 #junesays an extra stellar start to September, thanks to Toronto Life's Stylebook for featuring this happy hairdresser a fourth year running oh my!!! 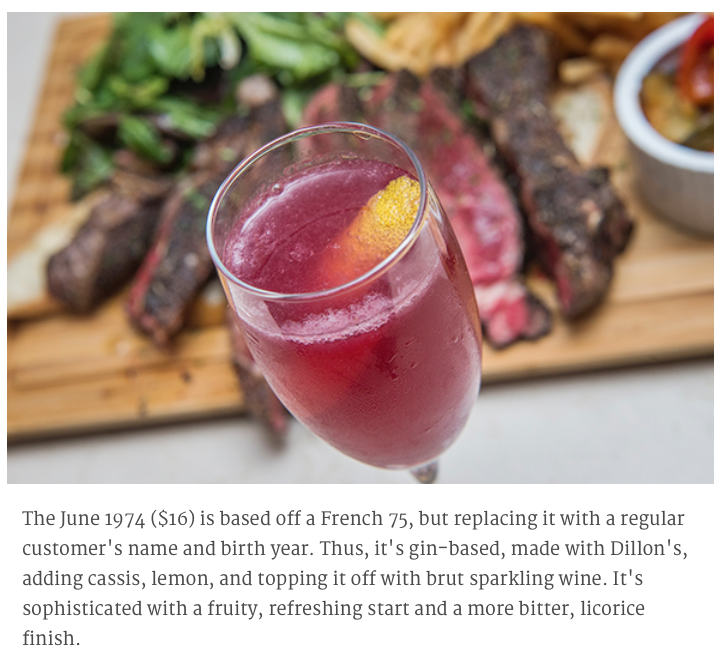 #junesays I am absolutely tickled pink about blogTO's recent feature on 'Jules Bistro' (our home away from home) and a special dedicated cocktail in honour of your hairdresser on fire 'The June 1974'.